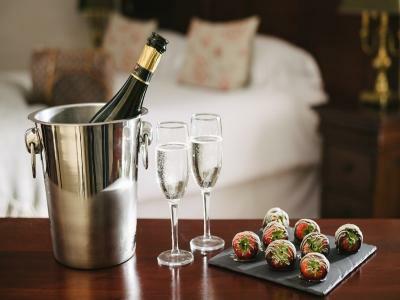 Enjoy time out and treat yourself to a relaxing stay at The Bushmills Inn. 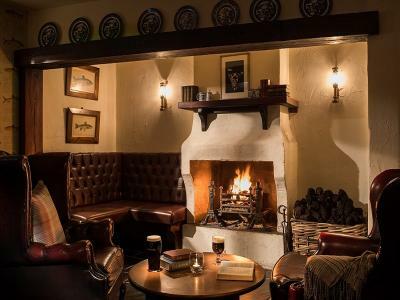 Cosy up in front of the open fires, enjoy a drink on our patio or for the more adventurous why not explore the stunning Antrim Coast. Discover the breathtaking Giants Causeway, meander the medieval ruins of Dunluce Castle, walk Carrick-a-rede rope bridge - if you dare! Or perhaps delve into the stunning setting of Ballintoy Harbour, where scenes from Games of Thrones were filmed. Enjoy a relaxing night and a full cooked to order Irish breakfast awaits the next morning. 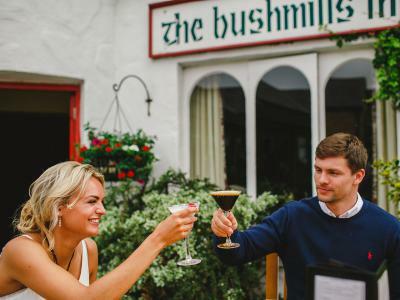 The Bushmills Inn is the ideal overnight getaway to escape from the crisp winter weather, re-energise in spring, or enjoy the long evenings of summer. Best Available Rate including full cooked to order Irish breakfast. 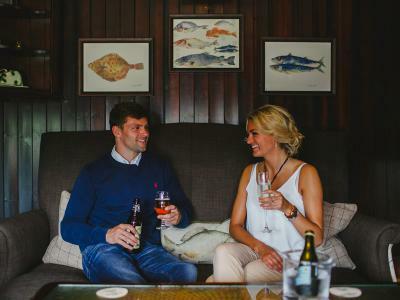 The Bushmills Inn is the perfect retreat from the hustle and bustle of every day life. Take advantage of our special mid-week treat as you won’t be short of things to do on the stunning Causeway Coast, Lonely Planet’s top best in travel 2018. You could enjoy a bracing walk, explore a Games of Thrones location, or visit a host of world-class attractions. Then savour the seasonal delights of our a la carte menu in our award winning restaurant. Wake in the morning after a restful night's sleep, ready for another day of exploration. 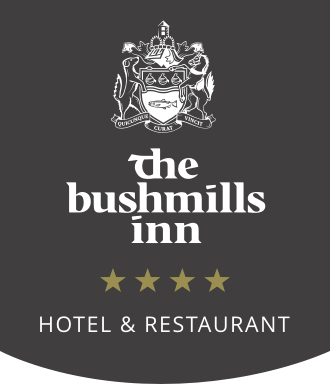 Why not relax for an entire weekend and enjoy a two night stay at The Bushmills Inn? Work up an appetite exploring our gorgeous coastal location, Lonely Planet’s top best in travel 2018, then feast on Chef Gordon’s seasonal a la carte menu, before snuggling up in one of our individually designed guest rooms where understated luxury meets modern comfort.